If you have time on your hands and like to travel, it pays to get the best deals on train, coach and bus fares, plus cheap flights and car rental. We show you how. If you qualify for a concessionary local authority travel pass – usually called the bus pass – make the most of it. The age at which you qualify depends on where you live. For instance, it’s 60 in Scotland, Wales and Northern Ireland, but it’s a woman’s state pension age in England (even if you are a man!). The age at which individual women qualify for a state pension depends on their birth date and can be found here. London residents can also get a special 60+ Oyster card (travel pass available for use in London) at age 60. Bus pass holders can travel the length and breadth of their home country at no charge at all – so travel on local buses is free within England for people who live in England and within Wales for those who live in Wales, etc. It's usually also free on journeys that start or end within your home country, even if they go over the border. But remember: check for time restrictions on when free travel is allowed. In 2008, Richard Elloway of Somerset was the first person to complete the journey from Land’s End to John o’ Groats and back free of charge by local buses. Unfortunately this is no longer possible, as English passes are no longer accepted in Scotland, but you should be able to get beyond Carlisle at least. Your bus pass may give you extra travel concessions. For instance, your local authority might give you a discount on the purchase of a Senior Railcard, or reduced fares on local rail services. Even if you don’t get a discount from your local authority, buying a rail card will save you money on many rail fares throughout the UK. You may get a cheaper ticket if you commit to a particular train or bus. Look for 'advance' fares, which are usually the cheapest. You probably won’t be able to change your booking so be sure you will be able to travel at that time before you buy. Make sure to try to find alternative routes if the length of journey is not important. Alternative train or coach operators may offer cheaper fares than the principal operator to your destination, although the journey may take longer, use a different route or make more stops. Megabus and Megatrain fares cost from just £1 plus a 50p booking fee. Megabus runs its own buses and Megatrain offers cheap fares on East Midlands and South West Trains. Megabusplus gives you cheap fares for combined bus and train journeys. You can search online for all of these. Use a website such as Split Train Times to mix and match train tickets. You can end up on the same train in the same seat for the same journey, but pay a fraction of the price if you buy different tickets for each stage of your journey. For instance, if you buy just one ticket and leave your departure point at peak time, your whole journey will be charged a peak rate. If you buy a ticket to the station that the train passes through when peak time changes to off-peak, and then a second ticket from that station to your destination, you can end up paying far less without moving from your seat. 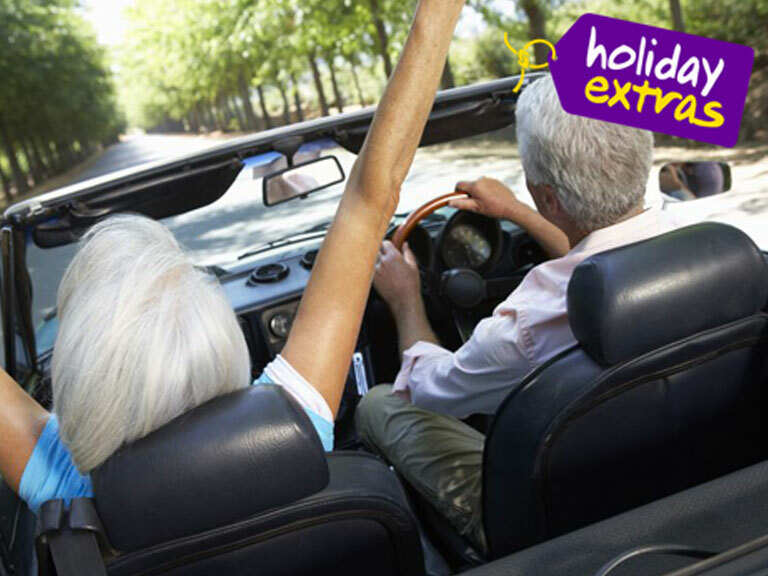 If you are travelling a long distance for a short visit but need a car at your destination, make sure you compare the price of cheap train or bus tickets and car hire against driving for the whole journey. Depending on the length of your journey, the duration of your stay and the number of people travelling, it could work out better value to leave your own car at home and save it from wear and tear too. 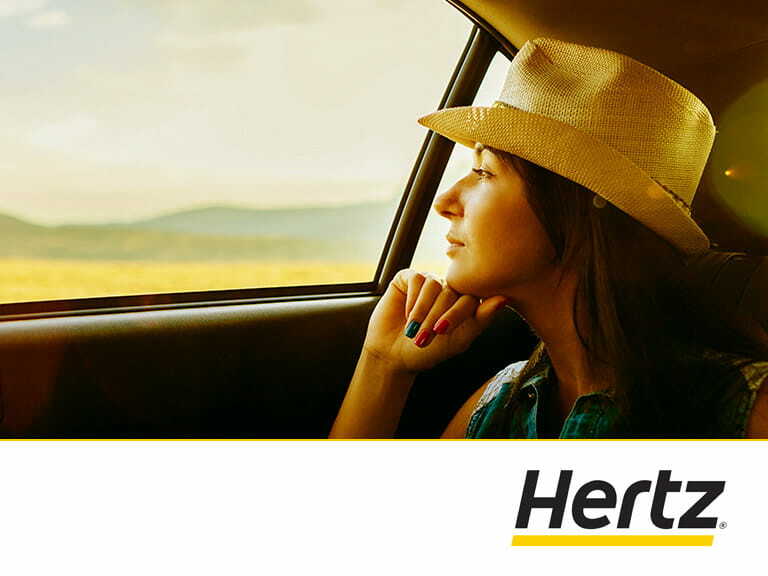 Save 10% on global vehicle hire with our partner Hertz. Find out more here. Bargain rail tickets are usually released three months before the travel date. Use a website such as nationalrail.co.uk or thetrainline.com (but watch out, some charge booking fees) to find the cheapest deal, particularly if you can be flexible about when you need to travel. Use an airline comparison site to look for cheap flight deals. Check budget airlines too, which may not be listed on these flight aggregators. The best deals on flights are usually about six to eight weeks in advance of the date you want to go. 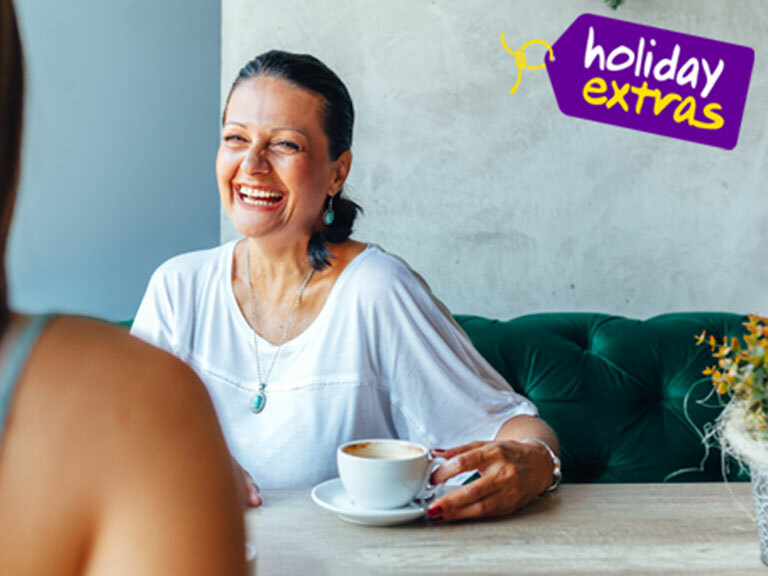 It could therefore be worth delaying booking your trip, unless you are planning travel for a busy period, such as Christmas or the middle of the summer holidays. Q Is there a best/cheapest day of the week to fly? I have looked at various options but can’t detect a pattern. Ask seven experts and you’ll probably get seven different days of the week in reply. Midweek (Tuesdays/Wednesdays) and, surprisingly, Saturdays are generally cited as the most economical. Others throw Thursdays into the mix. 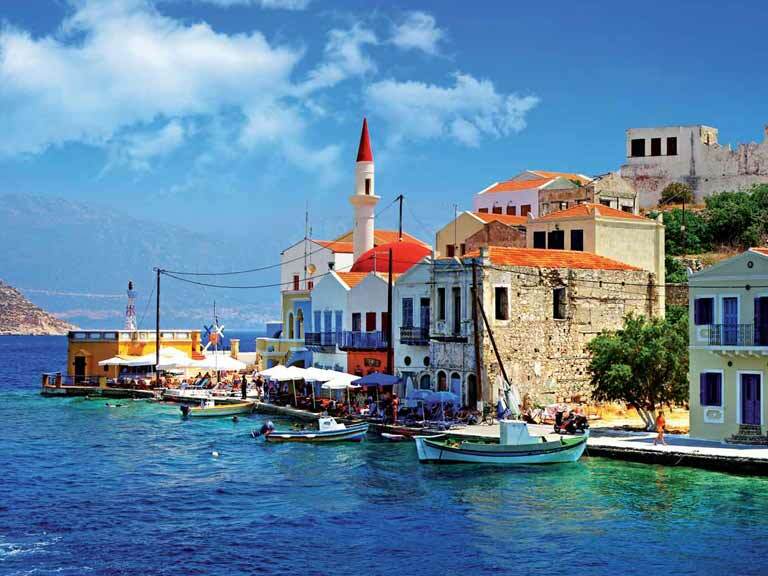 But then you could strike lucky and find a last-minute cheap flight on a Friday. There are so many deals and flight comparison websites, with price alerts (which will contact you if the price of a fare you’re interested in changes), that for the sake of your sanity, first settle on where and when you want to go. Then start searching with a day or two either side for leeway – expedia.co.uk and kayak.co.uk are just two sites you could try. Extract taken from Saga Magazine, December 2017. For more travel tips, subscribe to the magazine today!